The Spring/Summer 2015 catwalks were swamped by 70's trends. From hippy prints to towering platforms and flares there was no mistaking the 70's were back. Despite this, nobody wants to be walking around like they're off to a fancy dress party, its all about mixing in 70's trends with your day-to-day wardrobe pieces; for instance, thinking of wearing a paisley printed blouse pair it with your favourite skinny's to give it an up-to-date edge. 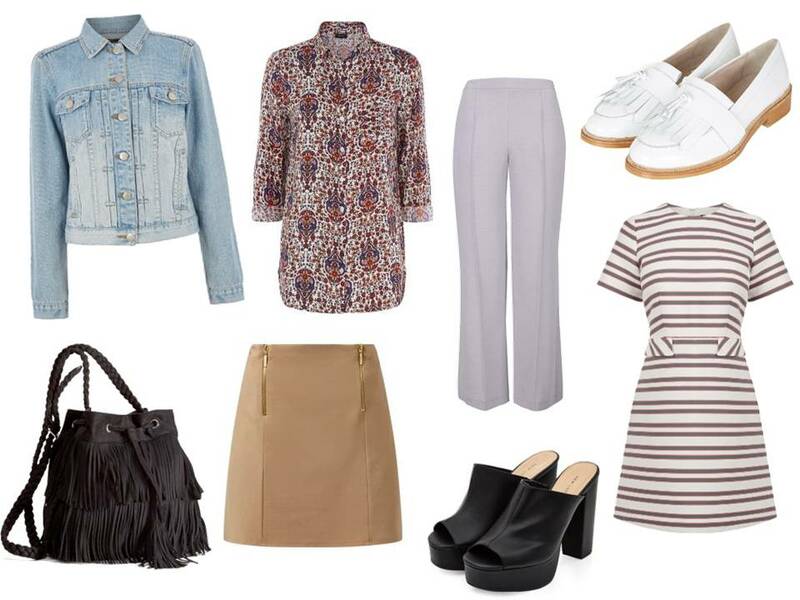 Here are some of my favourite picks from the high street for pulling off the 70's trend. Are you feeling the 70's trend?